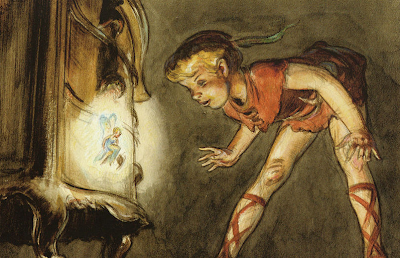 In 1904, The boy who would not grow up, a play by Scottish novelist James Matthew Barrie, was first played at the Duke of York's Theatre in London, and in 1913, Walt Disney saw it for the first time and was amazed by it. Shortly after, he would even participate in a school version of the play along his brother Roy. 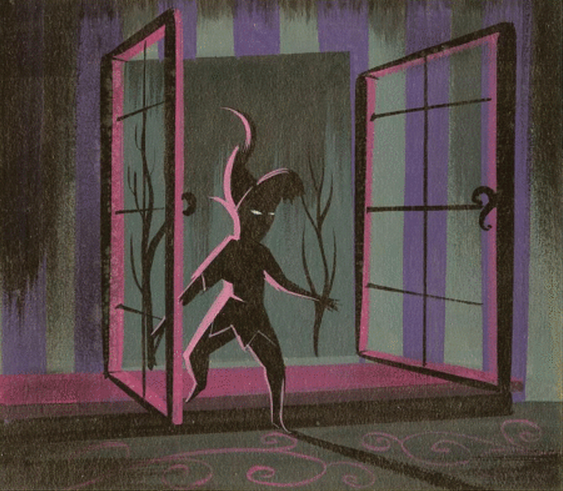 The first Peter Pan Movie was a black and white, silent feature released in 1924. As the previous versions of the play, the role of Peter was played by a woman, actress Bettie Bronson. The film featured many technological advances, such as having a live action Tinker Bell, and other special effects. In 1939, Disney bought the screen rights, and in 1940 the studio began producing a feature length film. But the Walt would have to wait 14 years to release his 14th feature film called Peter Pan. For me, one of the top 5 movies in Walt Disney history. The overall aesthetics of first version of the film were entrusted to David Hall, an illustrator who also worked on the first version of Alice in Wonderland. Although the storyboard for this version was almost finished, by 1941 the studio had to stop its production. 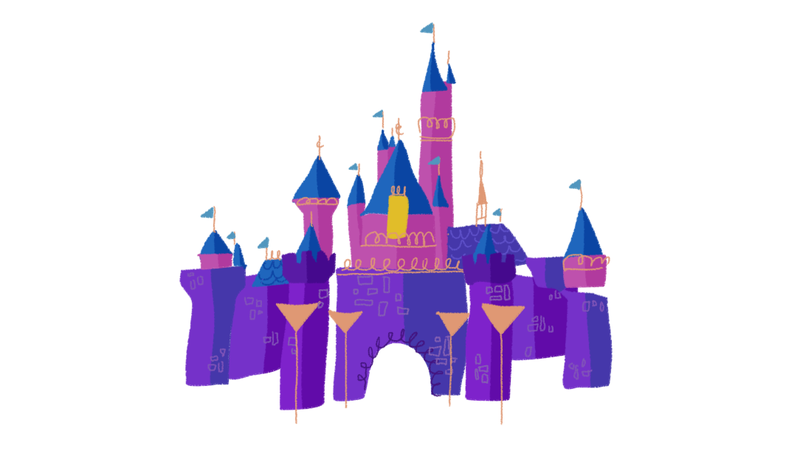 Six years later, Disney would start working on the film again, but all the previous work was scrapped and Mary Blair took charge of the concept design for the new version. Even the script was redone, this time by Bill Peet and a team of writers, who changed some of the original content. illustrator. She went back to work for Walt Disney in 1964 only to design the Small World attraction, originally built for the New York World's fair. The final version has some awesome characters, beautifully designed and voiced. 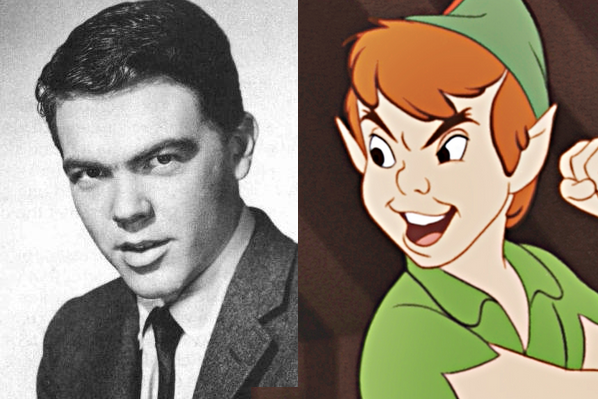 Peter, as well as all the Darling kids, was designed by Milt Kahl (Shere Khan, Tigger, Sherif of Nottingham), and played by Bobby Discroll. Peter actually looks exactly like Bobby. 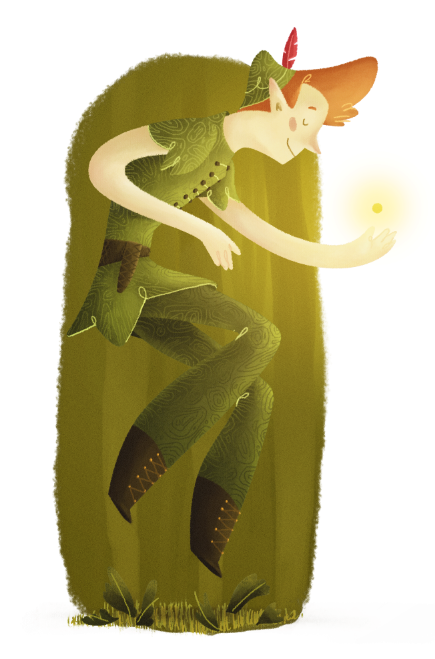 Peter Pan is a great movie. The story is perfect and the characters are awesome. I think that for the first time, the pacing was perfect and every part of the movie has a reason to be there. Previous Disney movies had some story flaws (in my opinion). The White Dove delivering the letter to Pinocchio where it says that his father has been swallowed by Monstro, is a great example. Anyway, the movie was released on February 3rd, 1943 and was a huge success. Peter Pan even had his own peanut butter. Here are some commercials narrated by Sterling Holloway (Winnie the Pooh, Cheshire Cat) and featuring some great UPA styled illustrations. this one is my favorite (story/illustration). great project!